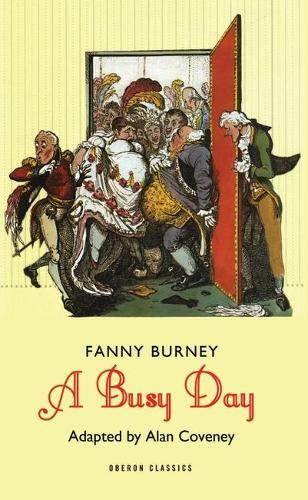 A Busy Day is a love story, as well as a witty and wonderfully observed satire on class and greed by the most popular woman writer of her time. The scene is London in the summer of 1800. In the course of just one busy day, we are gleefully tumbled into a world of frustrated love, mistaken identity, snobbery, and downright vulgar bad manners.